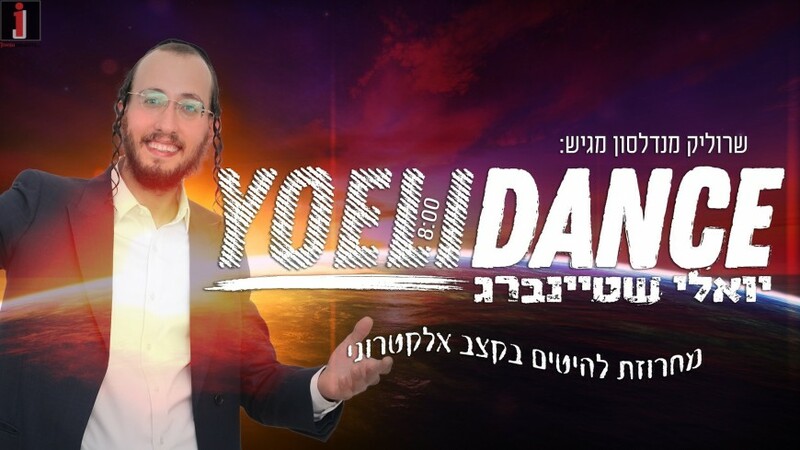 After two singles, singer Yoeli Steinberg is releasing an upbeat dance medley called YoeliDance. 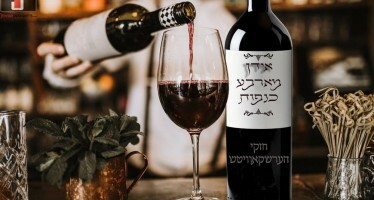 The medley contains songs that he sings nightly at events and weddings that he performs at, amongst them Adama V’Shamayim, Eliyahu Ha’Navi, Niggun Krestir, Neimas Ha’Shikkurim, and more. 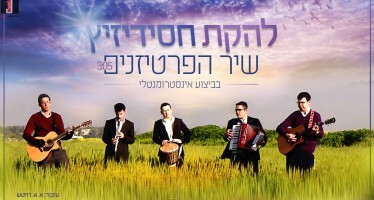 Srulik Mendelson arranged the track, which was produced by David Taub.